The cost of operating a medical practice under the patient-centered medical home (PCMH) model is higher per patient than it is for a regular practice, although revenues also rise. Those are some of the takeaways from a review of primary care cost data(www.mgma.com) released this week by trade organization MGMA-ACMPE. 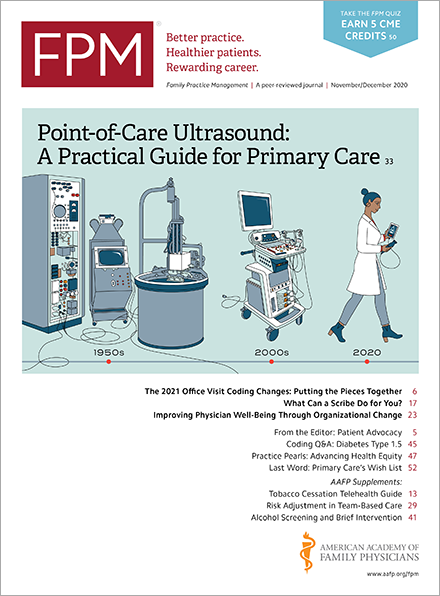 Surveying 969 primary care practice groups, the researchers found that the median operating cost per patient for PCMH practices was $245.79 in 2012, compared with $177.11 for non-PCMH practices. That figure includes total operating and non-physician provider expenses. Much of the added expense is from the additional care coordinators and other support staff required under the PCMH model. According to the survey, PCMH practices had a median of 29 full-time equivalent (FTE) support staff members per 10,000 patients last year, compared with 18.5 FTEs per 10,000 patients in non-PCMH practices. The researchers added that while costs were up, the PCMH model practices also tended to generate more revenue per patient, helping offset the added cost. Surveyed PCMH practices reported last year generating a median of $379.37 per patient, compared with $248.15 in non-PCMH practices.